There’s something magical about antiques. They have stories to tell, a whole long life of being passed from hand to hand through generations. 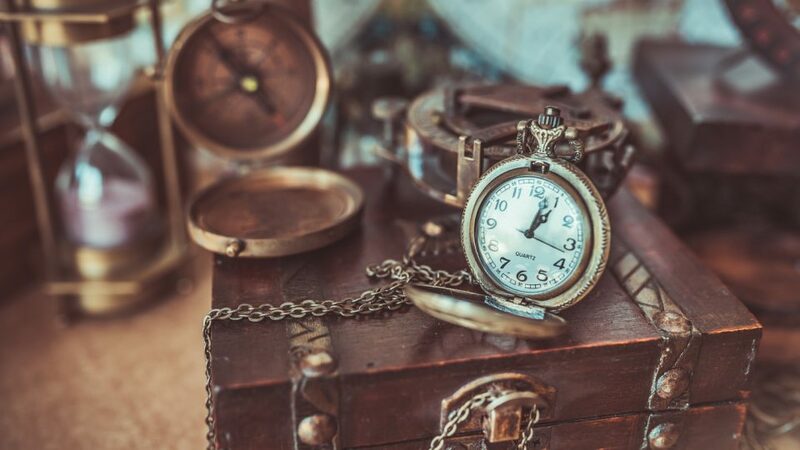 If you’re captivated by all things old, classic, and rich with history, then you won’t want to miss the 30th Annual Thomasville Antiques Show, February 22 through February 24 at the Thomasville Exchange Club Fairgrounds. An event that’s been highly anticipated each year for three decades, the Thomasville Antiques Show gathers some of the most prestigious antiques dealers and experts to the fairgrounds for a full weekend of antiques-oriented enjoyment. Showcasing furniture, paintings, rugs, jewelry, tableware, accessories, and collectibles, the participating antiques dealers have items that will please casual buyers and dedicated collectors alike. The Thomasville Antiques Show Foundation, Inc., has a worthwhile goal at its core: to benefit local children by providing funding for quality programs for children in Thomasville and Thomasville County. The Foundation has raised more than $2,500,000 over the years to further the mission of these programs. The Thomasville Antiques Show weekend kicks off with a Preview Party on Thursday, February 22. The Benefactors Preview Party is from 5:30 to 10 p.m.; the Patrons Preview Party is from 7 to 10 p.m. Other highlights of the show include a book signing with renowned interior designer Charlotte Moss, a floral demonstration with special guest DeJuan Stroud, a brunch and lecture with designer Ray Booth; and a discussion with C. Brandon Ingram, Mallory Mathison, and James Farmer. There is even something for children – the SRS Junior Floral Workshop invites 2nd through 10th graders to enjoy a hands-on tutorial and floral design activity. The show culminates in The Affair, a finale party with a full bar and hors d’oeuvres, live music, and dancing. Attendees can shop the show after hours until 8 p.m., when the exhibitors will close up their booths and join the party. As wonderful as antiques are, new is pretty great, too – especially when it comes to your car. If your current vehicle is starting to feel a little too antique for comfort, it’s time to upgrade. Head over to Thomasville Toyota to explore our fantastic selection of shiny new Toyota models! We have all of your favorites in stock and priced to sell, and with our special offers and incentives your new car, truck, van, or SUV can be more affordable than you ever imagined! Visit us today and see how amazing new can be.